Kumar in his affidavit named BJP leaders Mukul Roy and Kailash Vijyawargiya behind the larger conspiracy and told the apex court that an audio clip is available in public domain where they clearly heard of speaking "to target" few "senior police officers". Earlier in the day, Kumar told the apex court that he could not file his response on Saturday to the CBI's plea seeking his arrest in the multi-crore Saradha chit fund scam and sought an adjournment of the hearing. The apex court had sought Kumar's response on April 8 on CBI's plea seeking his arrest in the chit fund scam. The apex court, on February 5, had granted protection from arrest to Kumar while directing him to appear before the CBI and "faithfully" cooperating into the investigation of cases arising out of the scam. In its plea to the apex court, the agency has said the recall of the order granting Kumar interim protection from the arrest was necessary "to unravel the entire gamut of the larger conspiracy in the ponzi scam cases". 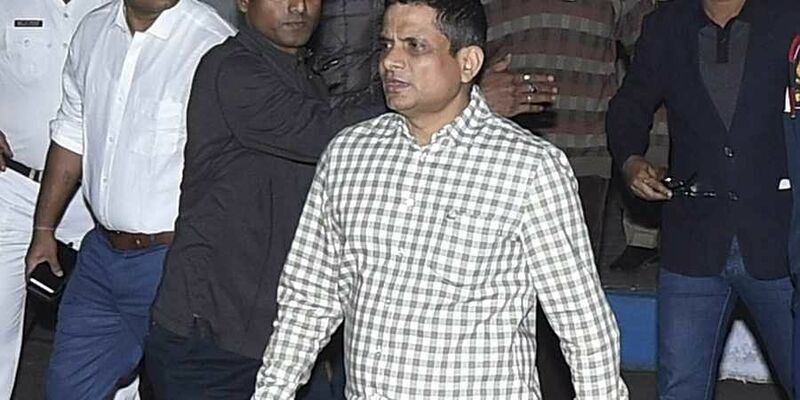 The agency said it needs to examine Kumar and other police officials to recover the material evidence and to investigate into the acts of omission and commission on the part of Bidhan Nagar Police commissioner and SIT officials in causing concealment of the evidence collected by them during the investigation.